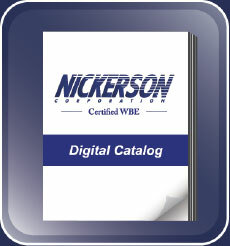 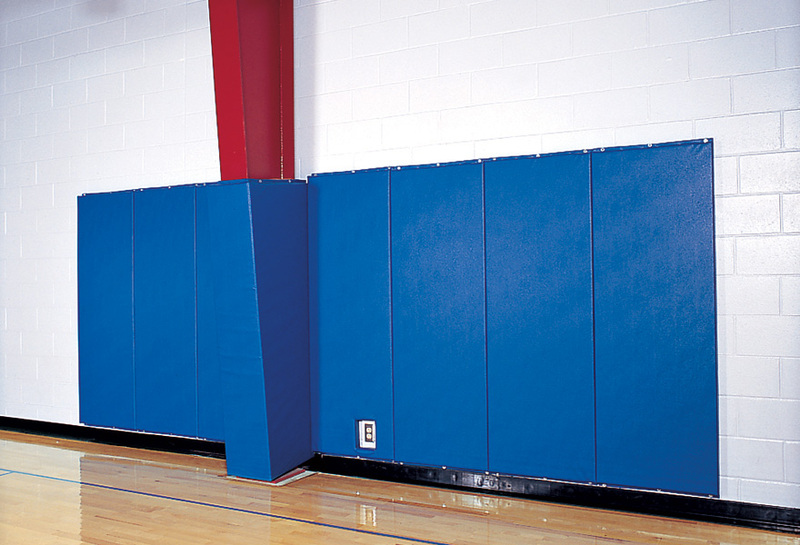 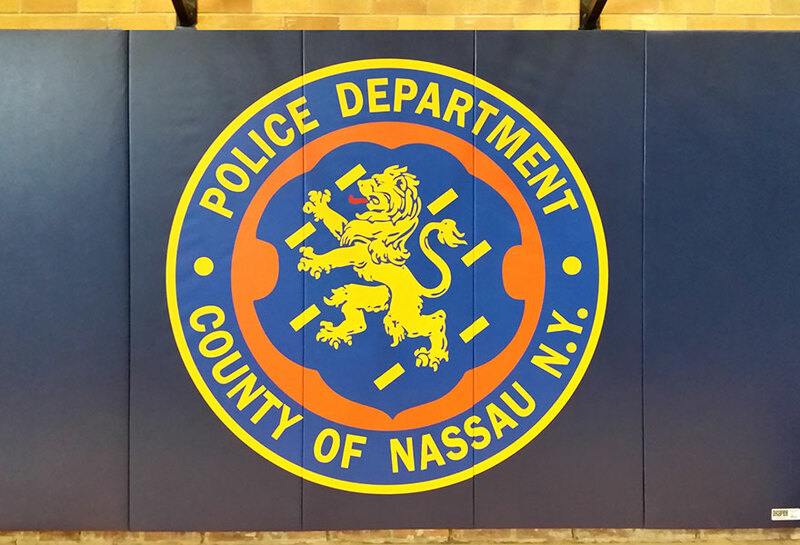 Nickerson Corporation’s wall pads provide maximum player protection. 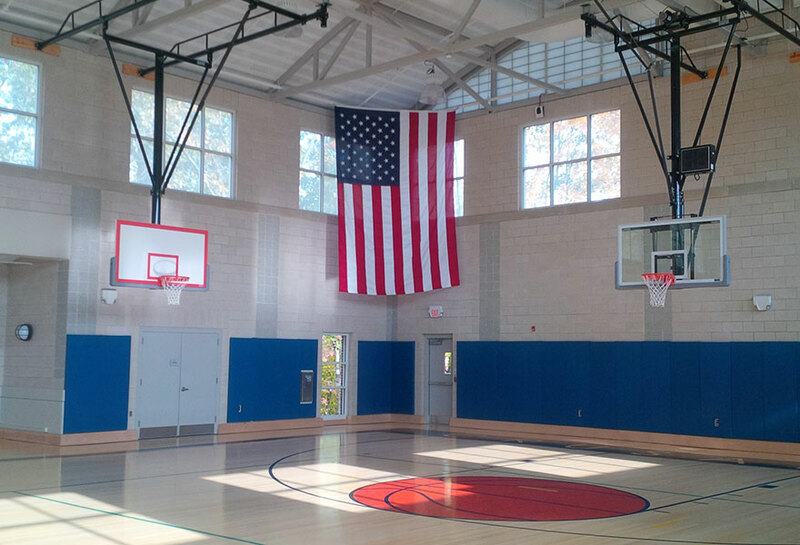 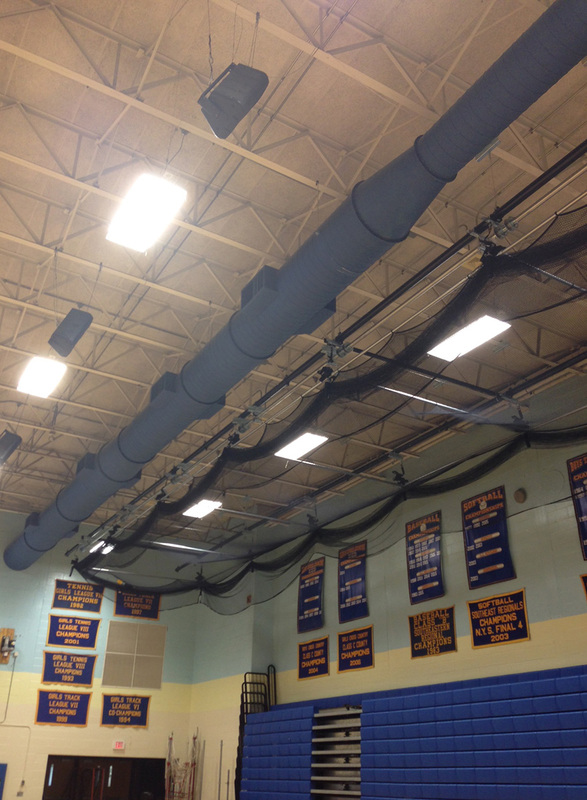 Want to make an impression in your gymnasium or physical education spaces? 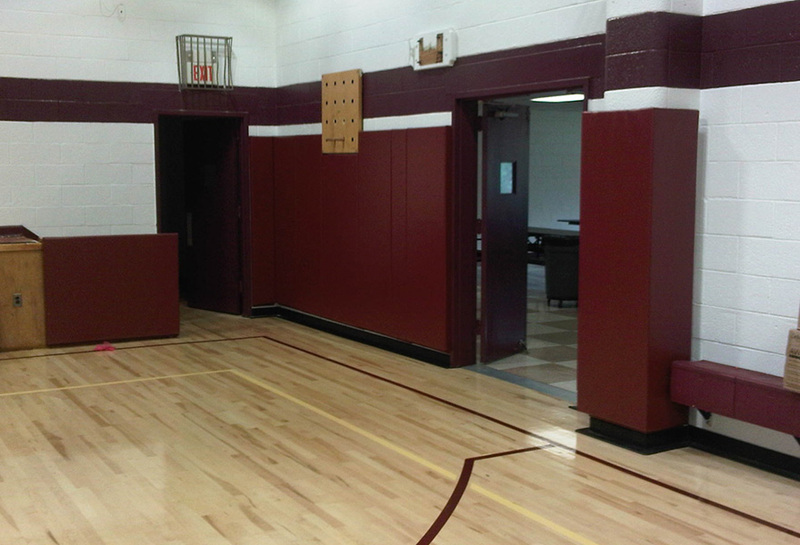 Wall Pads are the best way to do just that! 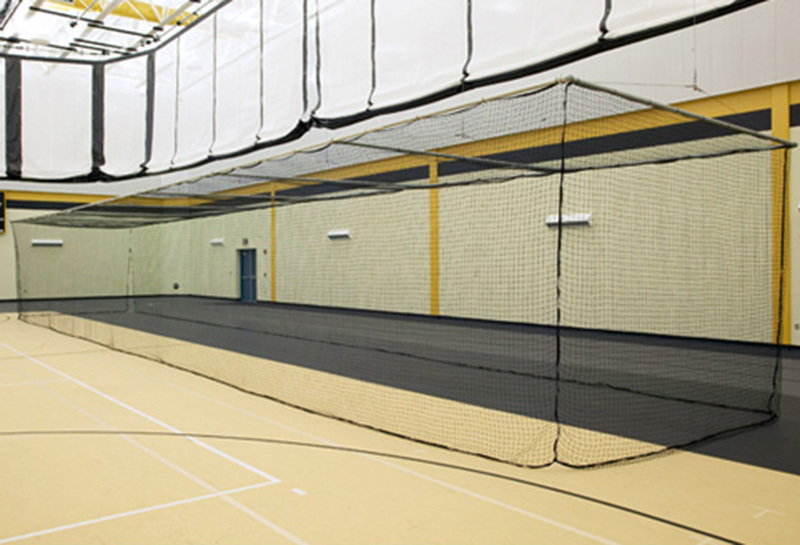 Choose from a wide range of pad colors. 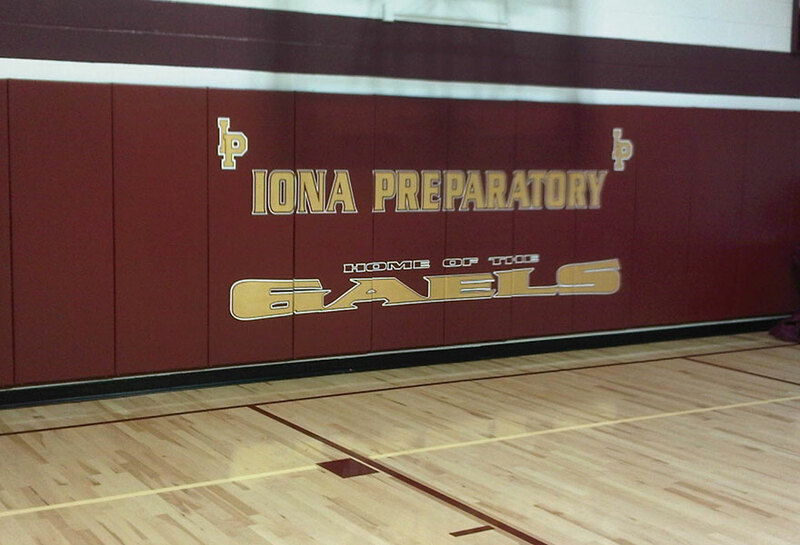 Your team logo can be printed directly onto the wall pads to really show your school spirit. 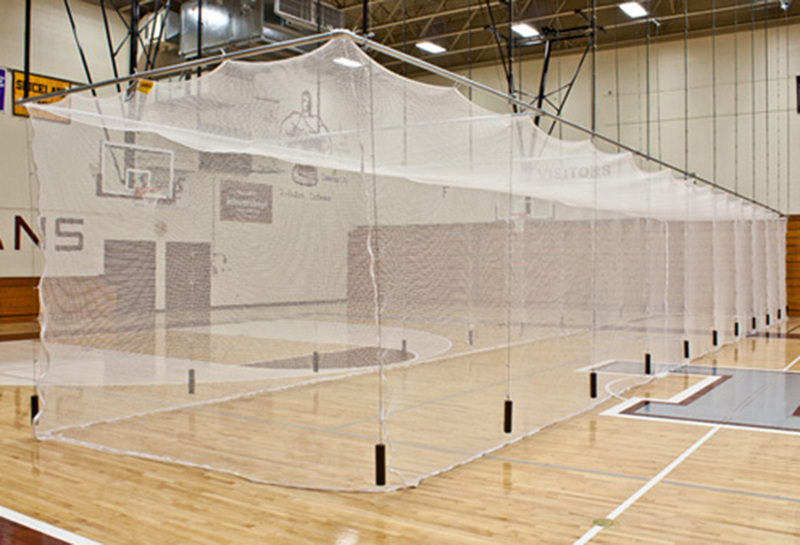 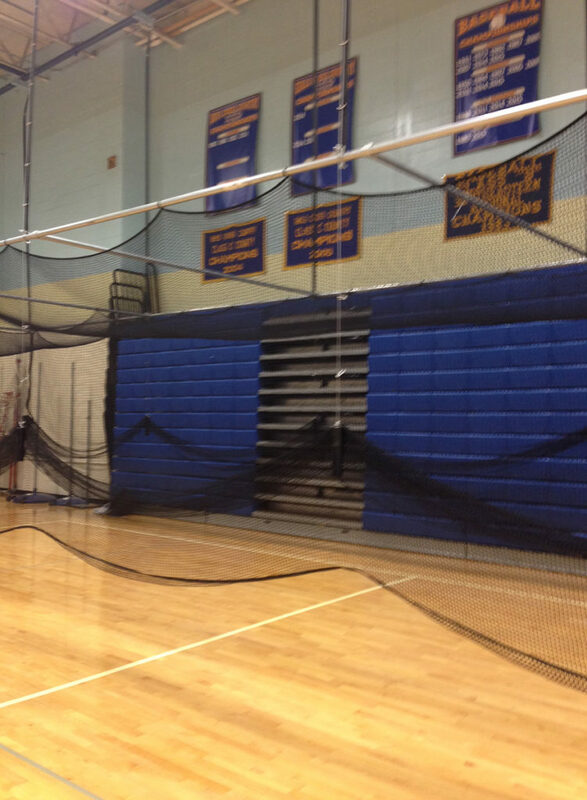 Draper has a solution to year-around practice: move indoors with our Practice Cage. 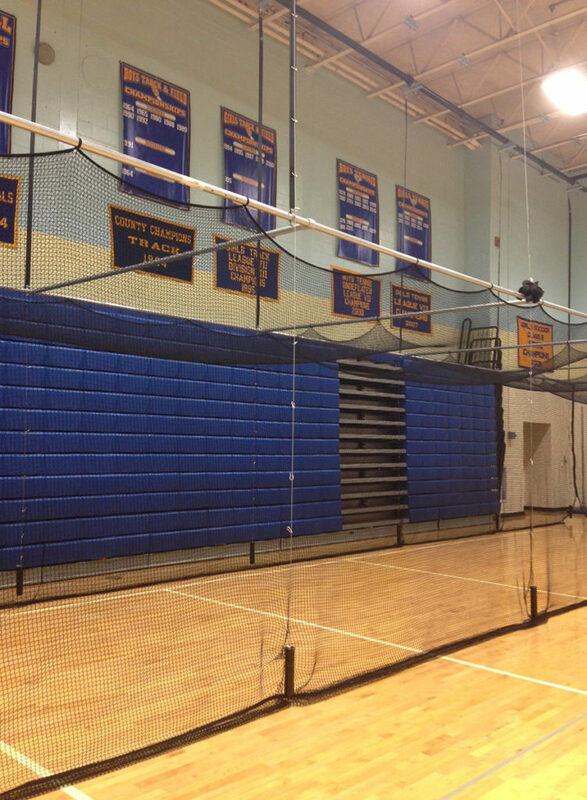 Our cage has a simple design but various uses: step inside and practice swinging at baseballs, softballs, golf balls, tennis balls; practice kicking footballs and soccer balls—many activities can move indoors. 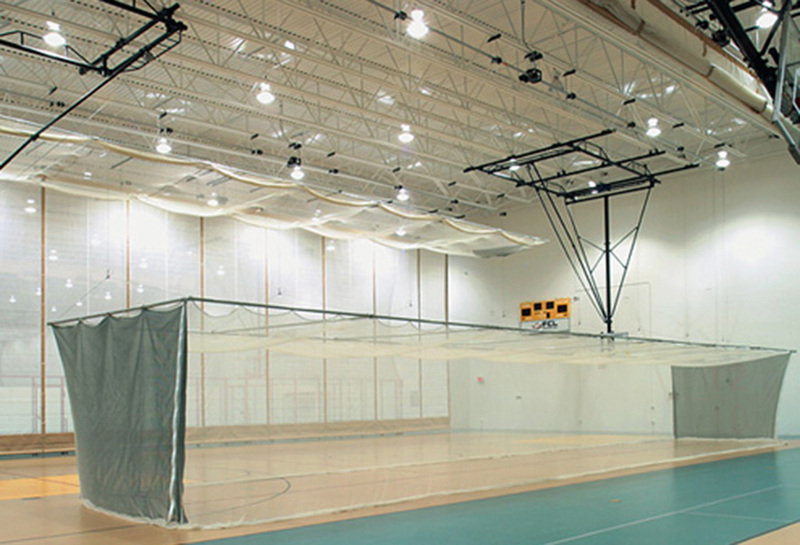 Practical in application and design, the unit is motor operated. 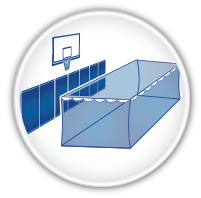 A turn of the key will raise or lower the cage suspended from a rotating drive pipe.